Lonely Planet Romania & Bulgaria is your passport to all the most relevant and up-to-date advice on what to see, what to skip, and what hidden discoveries await you. Absorb the vibrant landscape by hiking the Carpathians, relax on Bulgaria's Black Sea coast, or experience the kaleidoscope of colours in the Bucovina Monasteries; all with your trusted travel companion. Get to the heart of Romania and Bulgaria and begin your journey now! 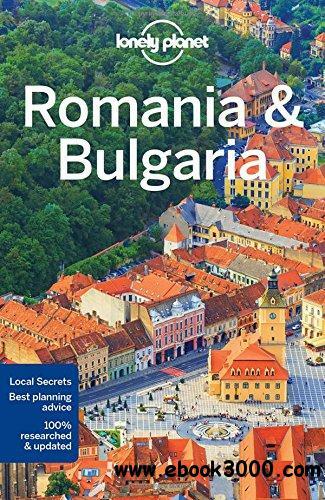 The Perfect Choice: Lonely Planet Romania & Bulgaria, our most comprehensive guide to Romania and Bulgaria, is perfect for those planning to both explore the top sights and take the road less travelled.